In this image released on Wednesday, June 13, 2018, general views of the Comcast Center, Comcast headquarters, located in Philadelphia. Comcast Corp. on Wednesday raised its offer for Britain's Sky in a deal valuing the pay-TV group at $34 billion, topping a raised bid of $32.5 billion from Rupert Murdoch's Twenty-First Century Fox. 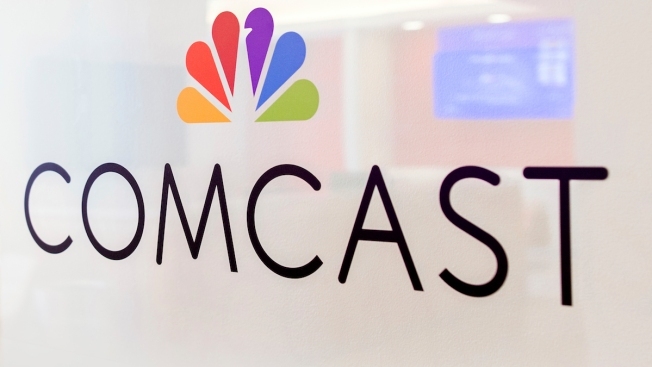 Comcast said its cash offer has been recommended by Sky's independent committee of directors and that it has committed financing required for the deal, NBC News reported. The company said it expects to complete the acquisition before the end of October 2018. Comcast owns NBCUniversal, the parent company of this station.